When the Lyngby vase was first introduced in the late 1930s, the oblong grooves shapes and elegant simplicity were entirely new. The unique aesthetics were strongly influenced by the functionalist Bauhaus movement, where the spotlight was on form and functionality – not just on lavish embellishment. Fitting is an elegant porcelain light socket inspired by the classic grooves of the Lyngby vase. It is the work of Danish designer Philip Bro Ludvigsen, designer of many different LE KLINT lamps and lampshades. The classical design is equally suited to the kitchen, living room or hallway. 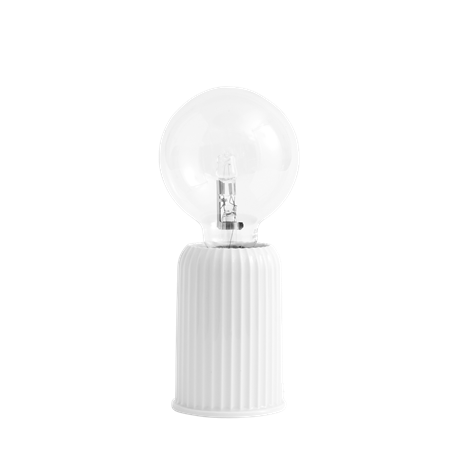 The white socket is paired with a white cable made of silicone and fabric and it complements round, elongated or angular light bulbs. Since its modern relaunch, Lyngby Porcelæn has been synonymous with the vase with which it shares its name. With its refined, but also coarse grooves, the Lyngby vase draws similarities to both Art Deco and industrial design, and the ribbed porcelain has been transferred to other applied designs in recent years. This includes Philip Bro Ludvigsen’s minimalistic porcelain socket Fitting #1. With modest means, it spans functionality and aesthetics, giving the Nordic light culture a completely new look. 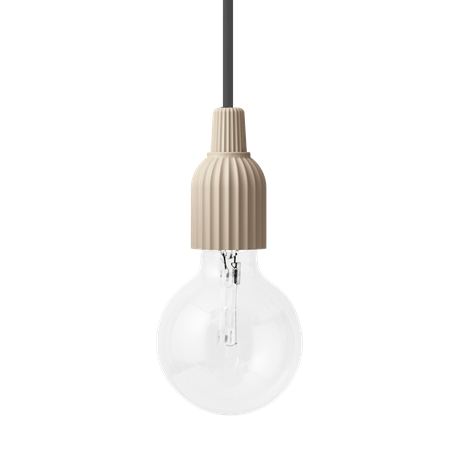 Fitting #1 is a handmade porcelain socket that, in a simple and stylish way, creates elegant lighting in any room. 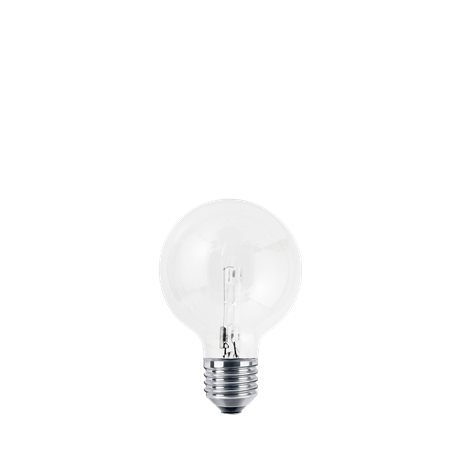 Is it possible to design a lamp in which the lampshade and bulb merge together in harmonic unity? Yes – and the proof is in Fitting #02. Fitting #02 is a straightforward, simple lamp with exquisite details in the finest white porcelain. Its taut, straight lines blend effortlessly with the elegant circular layers in a design that clearly references the popular Bauhaus style – a school of design especially loved by the Danes for its pure, functional approach to design, where form follows function. And it’s a fundamental belief to which the lamp’s designer Philip Bro Ludvigsen also professes. That’s why the pendant lamp includes several functions: ”Originally, the lamp was conceived with a large, decorative bulb and as atmospheric lighting. But Fitting #02 can also be used as more direct light over a desk or dining table if you use a stronger bulb. And it has a timeless design. True to Lyngby Porcelæn’s cultural heritage, it is essential to design long-lasting, classical objects that aren’t outdated when the next trend emerges,” says Philip Bro Ludvigsen. In 2019, LP Fitting #2 won an IF Design Award for its Bauhaus-inspired aesthetics. 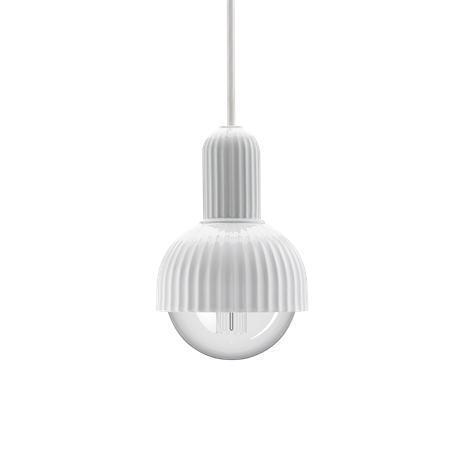 Fitting #3 is an ultra-simple, but effectual lamp from Philip Bro Ludvigsen. Here, he has placed the bulb on top of the well-known ribbed porcelain creating a fusion of table lamp and design piece, perfect as a light source anywhere in today’s home. Fitting #3 is an innovative, different table lamp design, which, despite its modest appearance, creates a quite an effect when light streams from the naked bulb, throwing a poetic glow over the shiny, white porcelain. The Lyngby vase was originally launched in the 1930s. Its avantgarde design is strongly influenced by the Bauhaus movement in which form and functionality are key, overriding superfluous decoration – and the same basic design dogma is also apparent in Fitting #3. The lamp consists of just three components – porcelain socket, fabric cable and glass bulb – and true to its roots, the table lamp is highly versatile, equally effective as a bedside lamp or as part of a decorative, modern design piece illuminating the windowsill. As an additional design detail, Fitting #3 can be customised with any type of bulb, from LED to crystal. With its many shapes and colour nuances, the table lamp becomes an individual statement of light. Generations of perseverance, classic elegance & respect.